Whether you schedule jobs, handle AR and AP, or ship the finished product out the door, we have a Dashboard to help you work faster and more accurately. Our Dashboards for Manufacturers put data and functionality in one screen, so you can perform nearly all of your job functions without changing screens. Receive incoming purchase order materials. Print work orders and release them to the floor. Ship orders or put them on hold. Do it all without having to exit the Dashboard and click over to another screen. 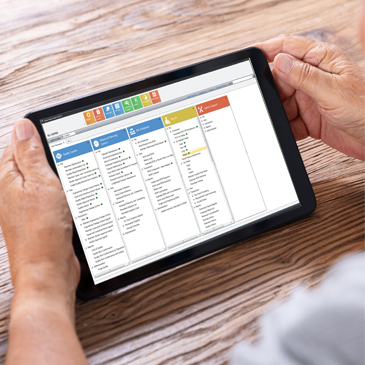 Reduce paper reports by organizing all the information you want on one screen. Download each Dashboard for free from the ARC store. Plug and play with most Dashboards, since they require little or no training to use. Filter the data to access only the records that need your attention. Seamlessly export data to Excel to simplify your workflow. Customize each Dashboard to format the data the way you want to see it. Set different security levels to permit or restrict access. Provides the information and analysis to turn more quotes into sales orders. Big Win: Gets rid of paper quotes completely to easily filter, group and analyze data so you can win more quotes. Helps your purchasing department run like a well-oiled machine. Big Win: Purchasing can receive incoming materials without having to leave the Dashboard. 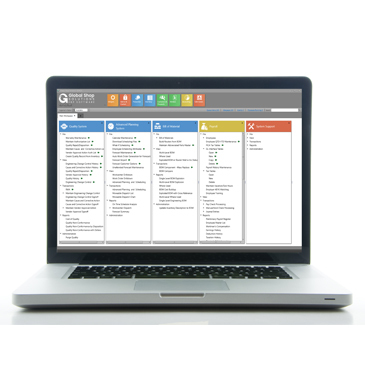 Make better decisions by having all your sales analysis reports on one screen. Big Win: See “at a glance” totals for quantity shipped, cost, sales dollars, profit dollars and billing progress. Keep shipping organized and on time from one easy-to-use screen. Big Win: Ship from within this Dashboard and put orders on hold by selecting the sales order number. Keep jobs on schedule with complete visibility of all open work orders. Big Win: Print work orders, release them to the floor, put them on hold, issue material, and close jobs from this Dashboard. Manage labor costs more effectively by combining labor measurement and workforce performance data into one screen. 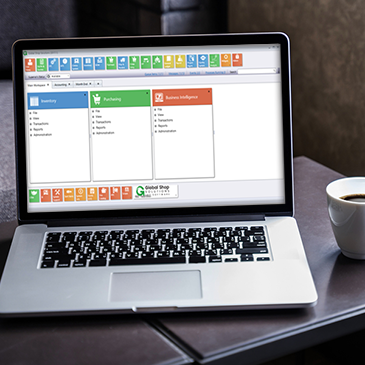 Big Win: This Dashboard automatically groups multiple entries for a work order when employees run multiple machines and change jobs throughout the day. Keeping track of overdue receivables has never been so easy. Big Win: Print invoices and statements from this Dashboard (e-invoicing must be enabled). The interactive Dashboard your accounting staff always wished they had. Big Win: Hide accruals and show zero balances. Sales reps save time and work faster by seeing only their information. Big Win: This Dashboard will easily show you which customers are tied to which sales rep. Inventory and accounting personnel love this one! Big Win: Ability to look up specific inventory parts can be used in all Dashboards. Get a complete quality history from one screen. Big Win: Combines summary bar graphs with detailed information in one view.